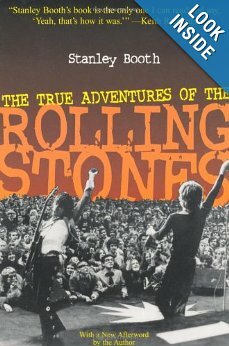 This entry was posted in Rock-tales and tagged 70s music, 80s music, Beach reads, books, Duran Duran, generation X, Hammer of the Gods, I'm With The Band, Into the Pleasure Groove, Jimmy Page, John Taylor, Keith Richards, Led Zepplin, musician biographies, Pamela Des Barres, Richard Cole, rock biographies, Rolling Stones, Stanley Booth, Stephen Davis, The True Adventures of the Rolling Stones. 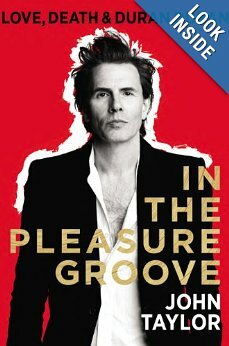 Can’t say I ever swooned over JT (or paid any attention to Duran Duran either) but I also enjoyed his memoir. There was an authentic voice there that was very welcome in a rather manufactured (and airbrushed) genre. I find I enjoy books about artists I wasn’t really a big fan of as much as the ones about my favorites. 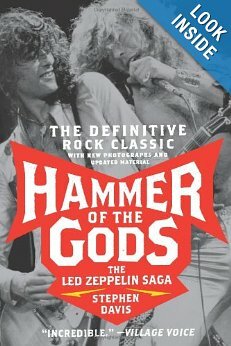 This has me wanting to read the Led Zep bio. I can’t imagine the stories. And the John Taylor book for sure. Given I’ve loved him for what – a good 30 years now? 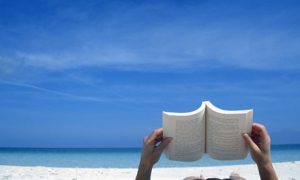 Thanks for the read recaps! Thanks! As a fan, you are going to love the JT bio, I’m sure.